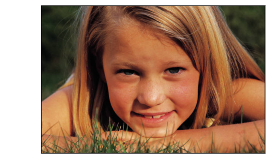 Our mission is to provide access to life enriching opportunities to children in Ingham County foster care. In collaboration with foster parents, the community, and local agencies, we provide grants and scholarships in our identified focus areas and sponsors events for foster youth and their families. Caring About Kids, Inc. is a 501(c)3 Nonprofit organization. Please consider us if you participate in your local United Way Campaign.